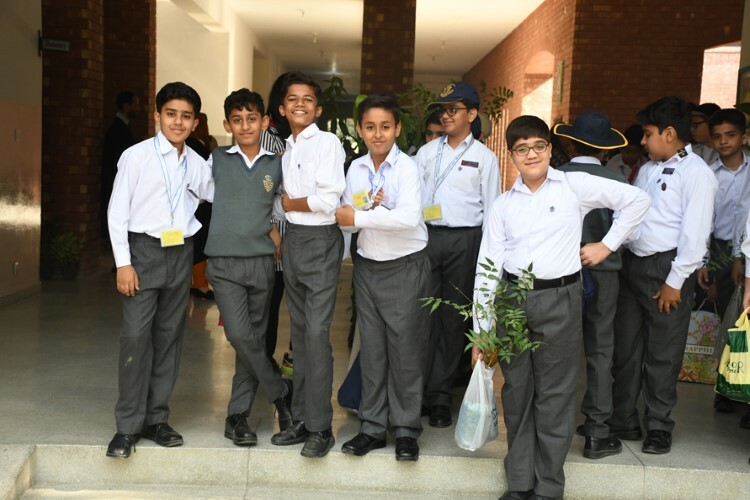 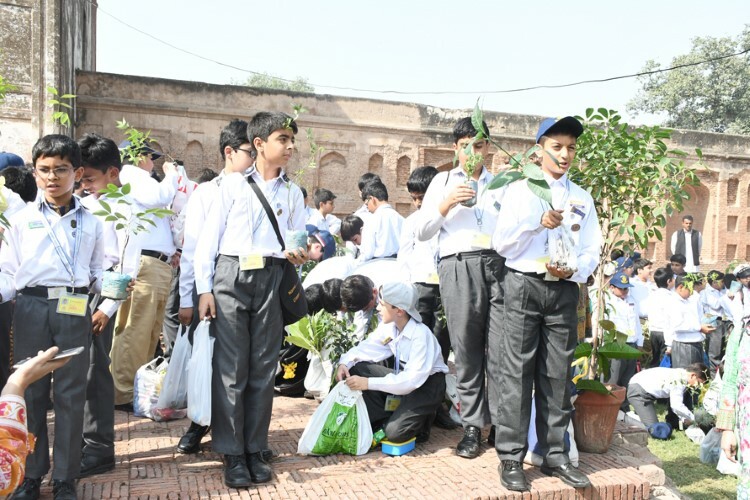 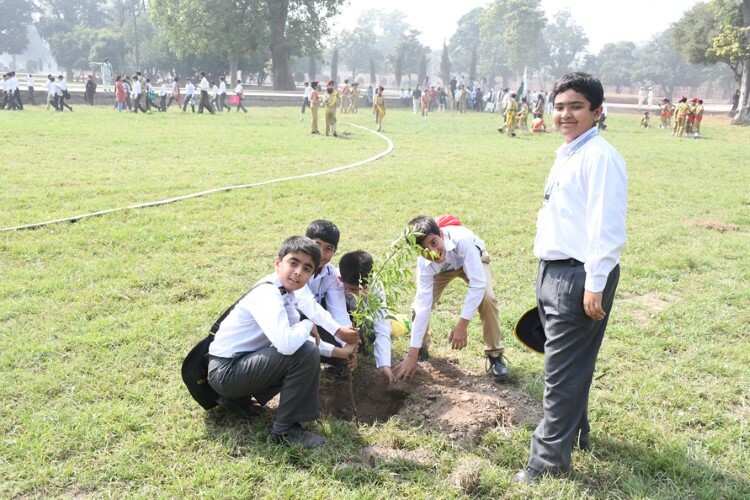 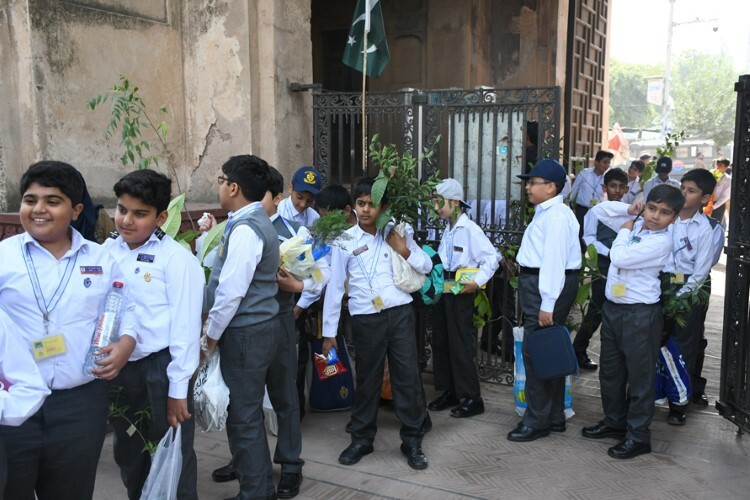 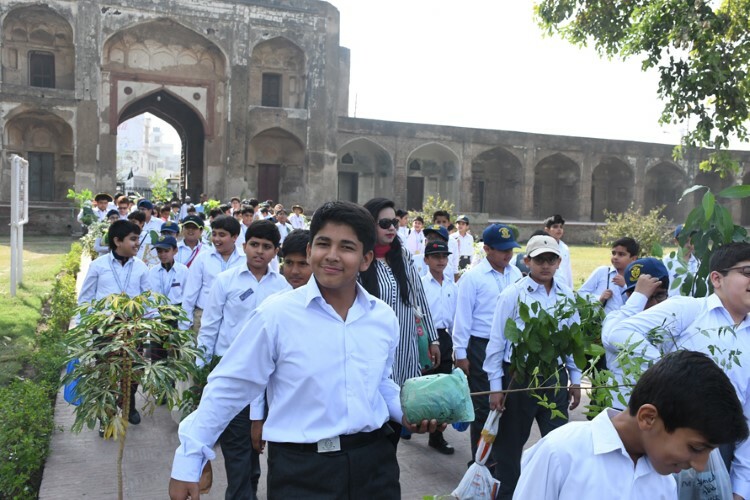 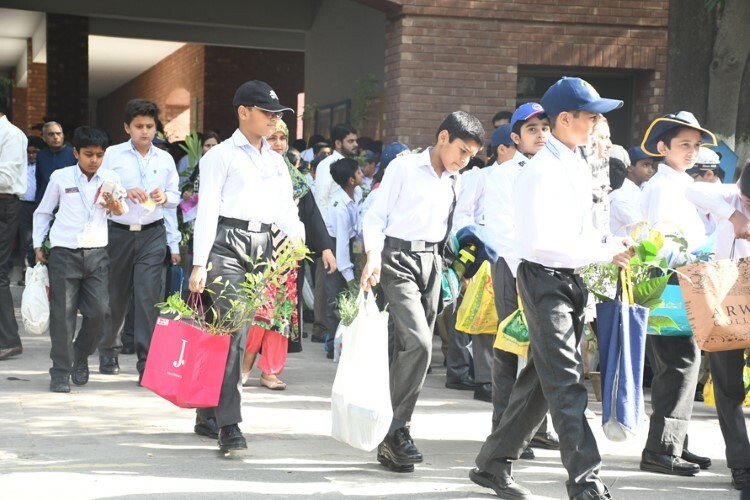 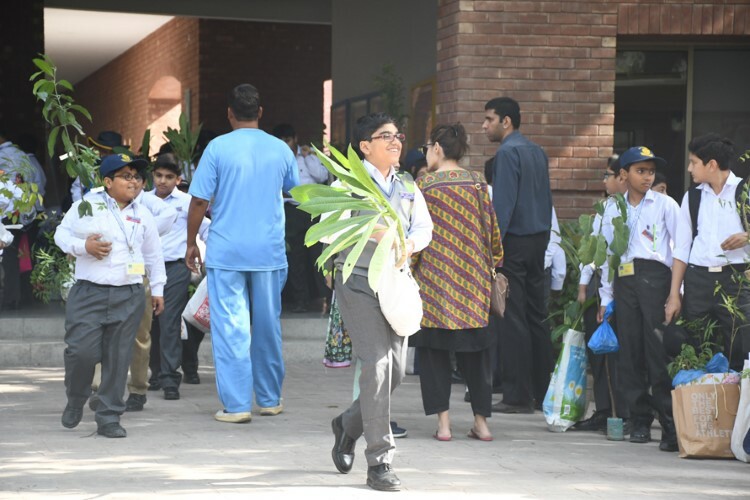 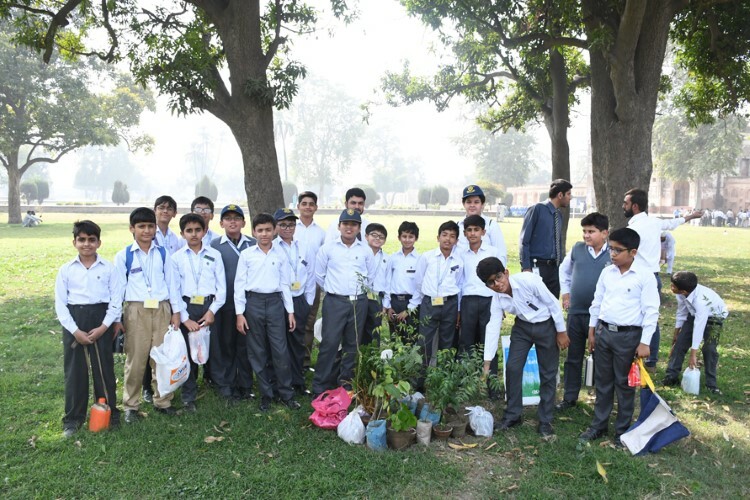 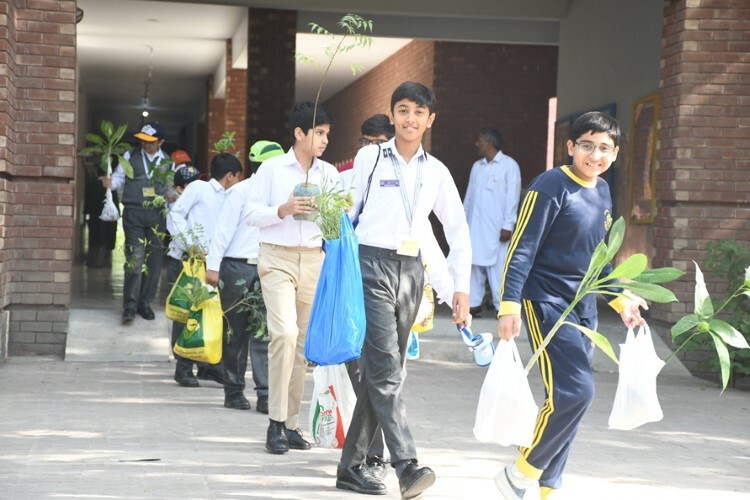 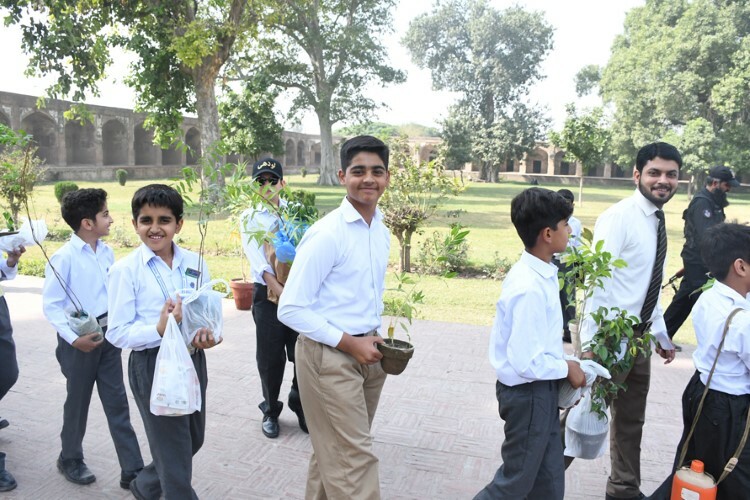 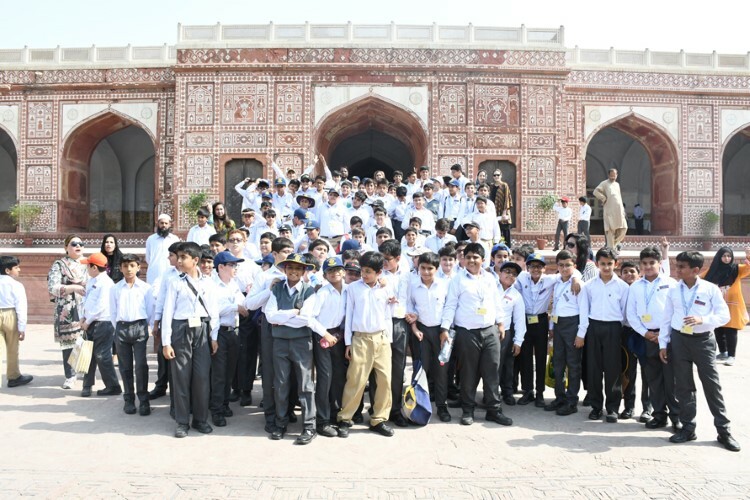 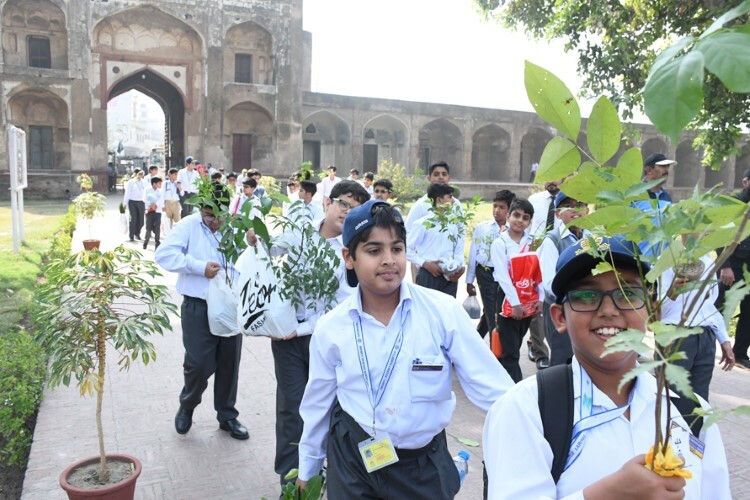 In order to promote a “Greener Pakistan”, our K6 boys went to Jahangir’s tomb for the plantation of trees. 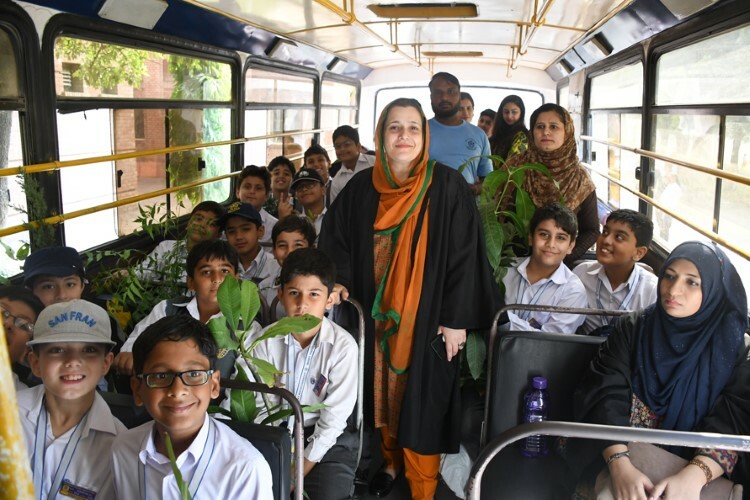 It was an enjoyable trip in which they not only planted tress but also interacted with the students of Government School. 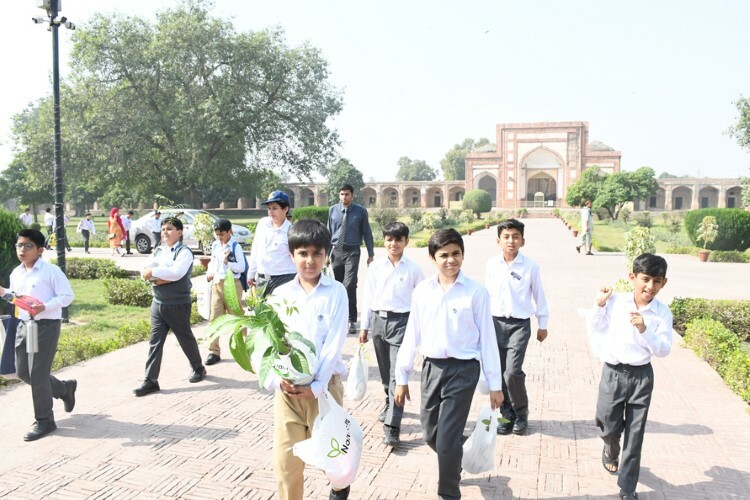 Later, they paid a visit to Jahangir’s grave and offered Fatiha.